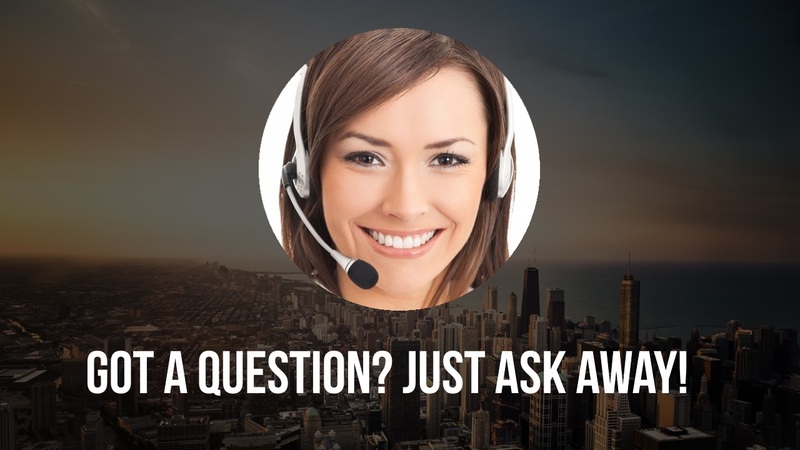 ChatBothero is like having a full customer service team working for you 24/7! 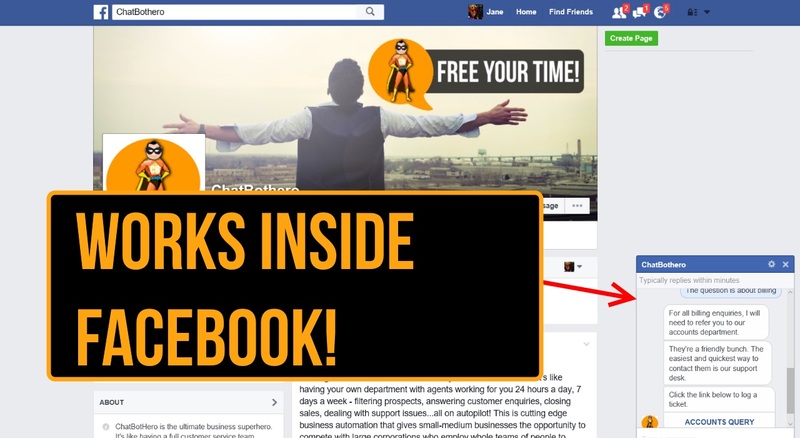 Uses Facebook Messenging but works on ANY web page! Leads & Close Sales on 100% Autopilot! A visitor - maybe a potential customer - comes to your website or facebook page at 3 AM in the morning your time, and has a question. You, on the other hand, are fast asleep or traveling or in a meeting & cannot respond. ChatBotHero chats with your potential customer like a real person and provides all the information. It even adds the person to a list and saves it for you. It will also schedule and send personalised messages to your customers or prospects later! Super easy to use & very quick to set up. No technical skills needed. Frees up your time and resources by responding to customers and prospects for you! Now Small-Medium Businesses Can Compete! ChatBotHero is an artificially intelligent chat bot that works on your Facebook page AND on your website! In fact, it will work on ANY web page to interact, help and respond directly to your fans/new visitors & generate unlimited leads & sales for you on COMPLETE AUTOPILOT. Send & schedule BATCH PERSONALISED messages from within the studio! MESSAGE A BUSINESS IS EASY! ChatBotHero enables businesses to invite customers to message them WITHOUT downloading an app or sending an SMS. It's quick, it's easy and it comes with huge advantages like collecting data and automating the entire process. ChatBotHero gets leads & converts them into sales - 100% Hands-Free! 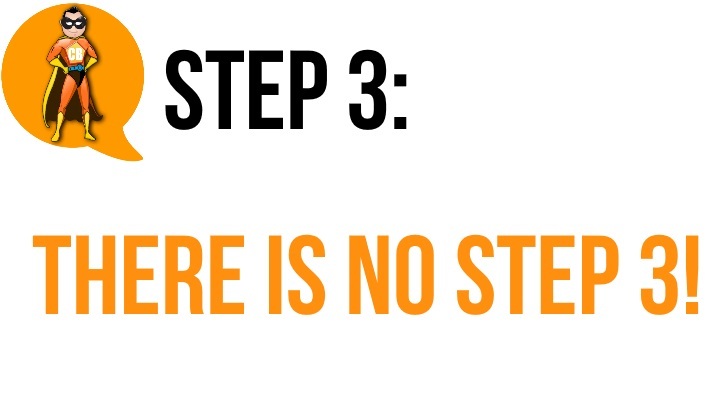 ChatBotHero is as Easy as 1-2-3…There is absolutely NOTHING to install. Scroll Down To Get A FREE Trial Now! Your Support Desk Is Always Working! Whether it is day or night, holidays, vacations or even Christmas eve – ChatBotHero will keep working for you 24/7 – each and every day, non stop. 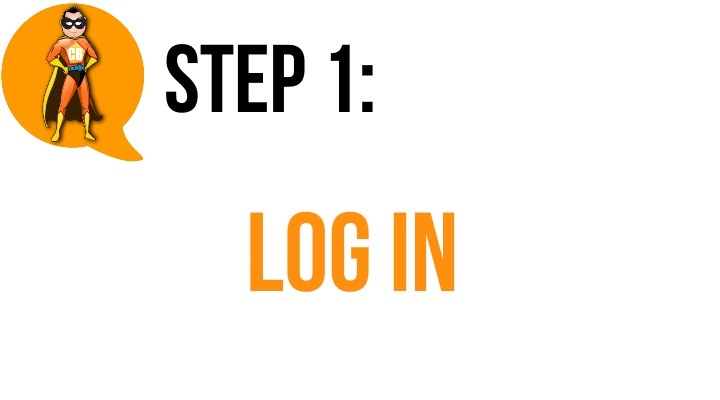 Whether you have ONE fanpage or 10, pick the right plan and you can set up ChatBotHero on every single fanpage you own. The software will run on all of them for you without you having to lift a finger! YOUR business just got bigger! ChatBotHero means YOUR business has - in effect - a dedicated customer services team - a whole department, if you will, working for you 24 hours a day, 7 days a week, 365 days of the year - answering enquiries, dealing with support, making reservations, taking orders, and closing sales! Close Sales while you sleep! ChatBotHero will close sales enquiries for you AND add customers to a list all day, every day! 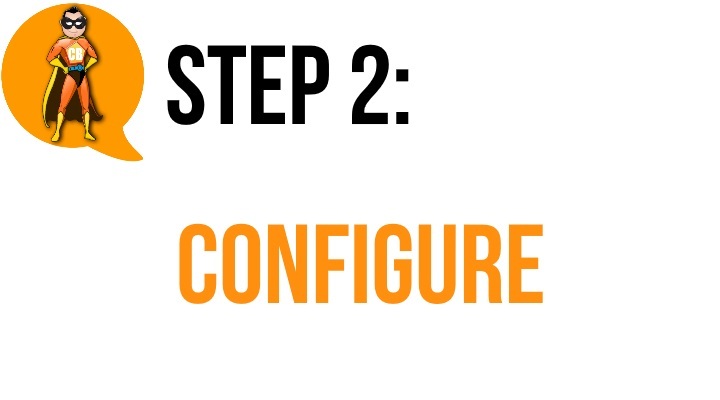 Set it up once and watch it work for you 24/7 on autopilot. ChatBotHero is the ultimate business automation tool. Set it up and once and it will work for you on complete autopilot - handling enquiries, closing sales and looking after over 90% of customer support! Imagine engaging EVERY visitor to your website or fanpage! Building a customer & prospect list on autopilot! Have sales being closed on autopilot –without any manual intervention! Imagine having your customer services working without the headache of managing staff! Imagine what would it feel like to convert website and facebook chats into REAL SALES. And all done without you even having to click a button! Imagine being able to send a message to all your enquirers within the same system! 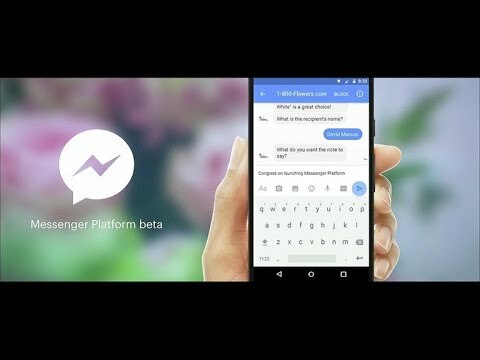 ChatBotHero works right inside Facebook Messenger service too! Outstanding Value! Check Out our Competition! Nobody beats ChatBotHero! Why? Because ChatBotHero is THE Business SuperHero! ChatBotHero represents outstanding value costing a fraction of our competitors. ChatBotHero has all of the premium features you need PLUS - unlike our competitors -you are NOT restricted in number of active monthly users OR the number of messages sent and received. In fact, there are NO restrictions! CHECK OUT THE SPECIAL OFFER BELOW! As someone who runs a small business, ChatBotHero is a godsend! It saves me so much time and means I don't have to be tied to my laptop. This is a five stars product! I specialise in customer support and ChatBotHero has made my life much easier! I use it to filter initial enquirers and deal with common questions and issues. This is the best tool I've seen for a very long time! Brilliant! I specialise in e-commerce. Integrating ChatBotHero into a shop is as simple as adding a link, and then you can provide customer help at the buying stage WITHOUT paying someone to livechat. ChatBothero is pure genius. Aside from the automated chat, the ability to subscribe people to different lists and create intelligent automated list segmentation and to then send personalised batch messages is any marketer's dream! Try ChatBotHero FREE For 7 days! We are so confident that you will absolutely LOVE ChatBotHero that we would like to invite you to try it yourself - completely FREE - for 7 days! AND SAVE 30% OFF! ChatBotHero work on ALL websites and fanpages? Yes. 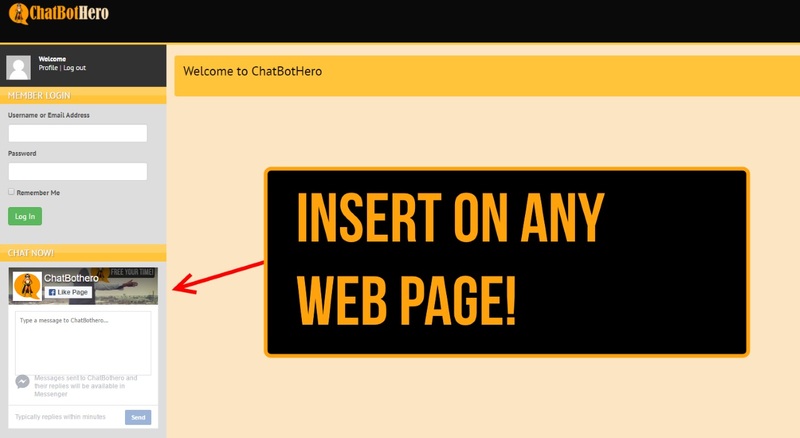 ChatBotHero works out of the box on all fanpages and you just need to add a small snippet of code to activate it on your website. Can i use ChatBotHero for more than one business? Yes! So long as the business is owned by you - you can add all businesses you own on the one account. 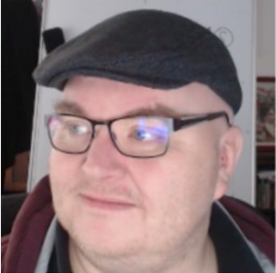 Do you offer a Developer/ Agency Licence? Yes. If you would like to use ChatBotHero for client websites and fanpages, you will need an Agency Licence. Please contact our support desk. No, There is NOTHING to download. You will be able to use ChatBotHero from any computer / laptop / tablet...even your mobile phone! Is there a limit to the number of messages sent and received? Unlike some of our competitors, there is no limit on the number of messages you can send or receive! Do you offer a Done-For-You Service? Yes! if you don't want to be bothered setting up your ChatBotHero, for a modest cost, we will do it for you. Prices start at $399 which includes up to 20 responses and 10 flows. Please contact our support desk to arrange a free consultation. Yes. You can cancel your subscription at any time. In that event, your licence will be terminated, your bot will, of course, stop working and future payments will be cancelled.